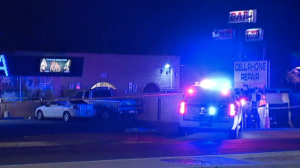 Leesburg Man Shot in Attempted Carjacking at Shopping Plaza; Security Lapse? Did negligent security contribute to this shopping plaza shooting and are justice and compensation available to the victim? 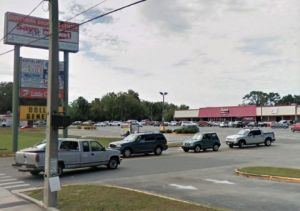 Gunfire erupted outside a Leesburg, Florida shopping plaza on Monday morning, March 25, 2019, leaving one man injured. According to OrlandoSentinel.com, “police were called to the Southside Plaza on South 14th Street about 9:30 a.m. Monday.” The news story reports the victim “had just parked his car in the parking lot when a man approached him armed with a handgun and demanded the victim’s car keys. 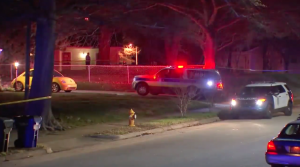 When the victim refused, the suspect shot him at least once in the leg before fleeing the area on foot.” A suspect was arrested according to the media outlet. Shopping plaza patrons have a right to feel safe and secure while on the premises. The Murray Law Firm questions the level of security provided at the shopping center and whether this tragedy may have been prevented. 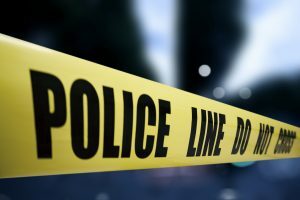 Did the shopping center have any reports of suspicious activity prior to the attempted carjacking? What security measures, such as monitored surveillance cameras and visible security patrols, were in place to deter crime and protect the victim at the time of the shooting? Generally, property owners are required to protect all those legally on the premises from any foreseeable harm. Should the facts of this matter reveal that the property owner failed to provide adequate security to protect those on its premises, the victim may seek justice and elect to pursue legal claims for his injuries.